I like this pic. Low res but nice concept. With Rock's hair, and that background, this looks like a billboard to a disco movie. Nice and clean-cut. I like it. I've always been a sucker for tender Roll/Rock moments, and this one's no exception. I love this image, personally. 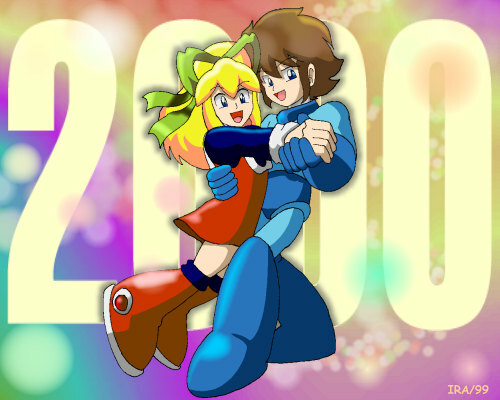 Ah, 2000...such a long time ago.